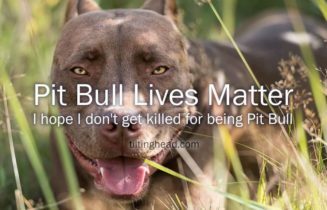 Pit Bull lives matter. I hope I don’t get killed for being Pit Bull. 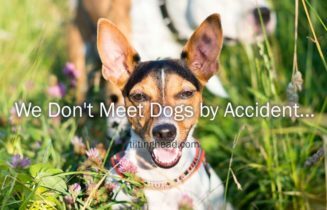 We don’t meet dogs by accident. 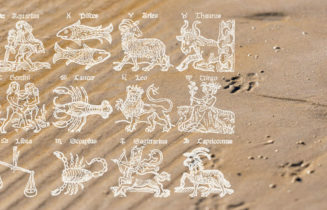 They are meant to cross our path for a reason. Dog Quote of the Day: Take a Dog When You’re Ready Not When You’re Lonely. 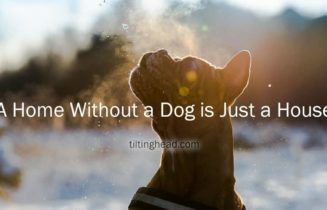 Dog Quote of the Day: If You Have Furry Friends, You Have Everything!